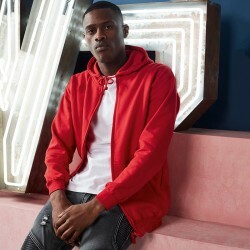 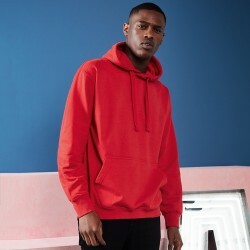 The perfect hoodie for epic personalisation! 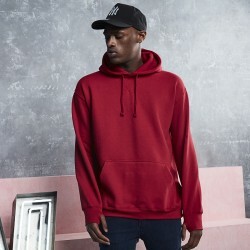 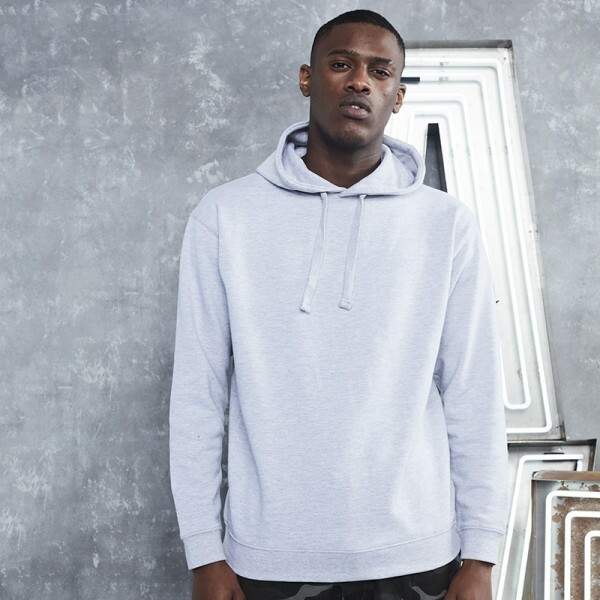 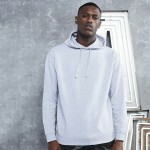 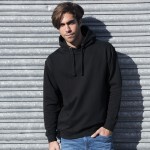 The AWDis Epic Print Hoodie is cut in a relaxed fit for optimum comfort and is crafted from a thick cotton and polyester mix, which gives it a soft inner. 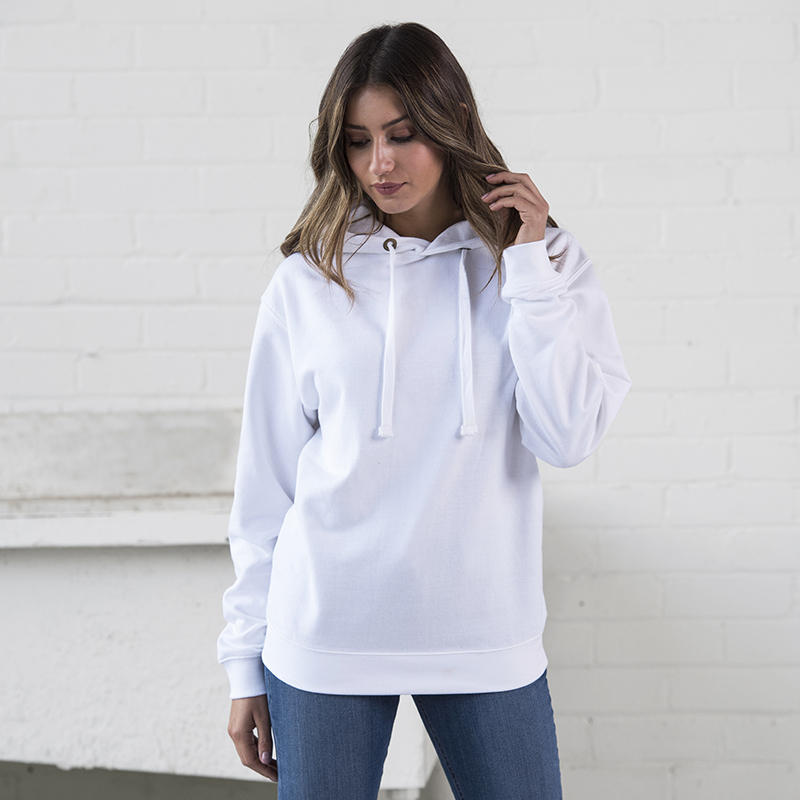 This hoodie has been designed with no pocket to ensure that the print area is maximised, making it perfect for personalised prints. 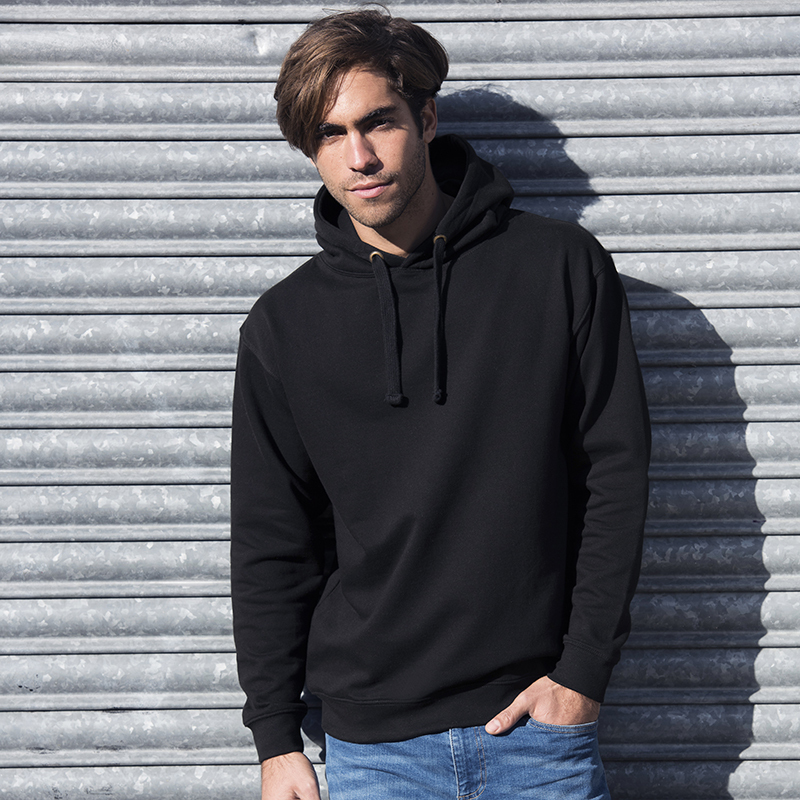 Use our online designer to add your own epic design to the AWDis Epic Print Hoodie!